The Back to Nature area consists of a couple of wooden roundhouses, wildflower-rich meadow land and alder woodland where you can find inspiration. We run regular educational events in this area with our groups of learners. 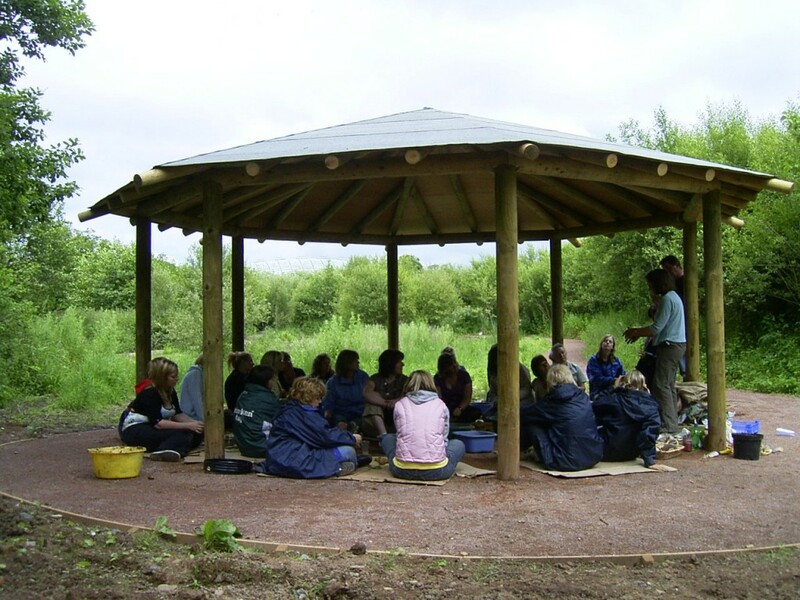 The Back to Nature area is a wonderful place to do some outdoor learning, and our education team are always using it with learning groups. Also here, our Aqualab provides an ideal indoor learning space whilst our ponds are specifically designed for dipping. This is a place where you can relax and enjoy the lessons that nature has to teach.